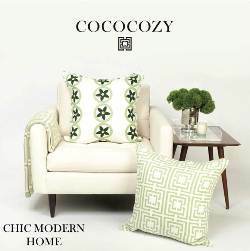 The Collected Interior: Frugalicious Friday & A Giveaway...Cap Creations! Frugalicious Friday & A Giveaway...Cap Creations! Welcome to the 29th edition of Frugalicious Friday! 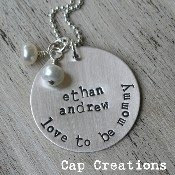 Wahoo...we've got a FABULOUS giveaway today from Cap Creations...one of our newest sponsors here at FF! 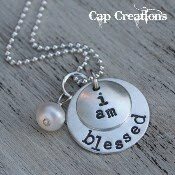 Yup, Cap Creations offers hand stamped and faith inspired jewelry perfect for Mom's and daughter's. They even have cool necklaces for boys...my son would love this washer necklace above! For our Giveaway today...Cap Creations is offering a $40 gift certificate to one Frugalicious Friday participant! 2. Leave a comment telling us which Cap Creation jewelry piece is your favorite. Easy Breezy! 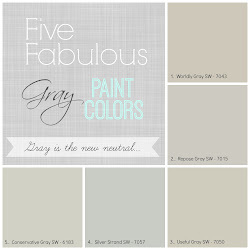 I'll announe the winner next Tuesday in my Frugalicious Favorites post. Okay, link up those fabulous finds...cuz we want the scoop on how you find FABULOUS! Love the "to be Mommy" one! Thanks for hosting, Jane! They all are nice, but I like "i am" the most. I love the monogrammed ring!!! Thank you for hosting! I just recently found your blog and I love it!!! Thanks so much for hosting! I love to check out all the crafty links. I love the to be mommy one and the I am blessed! Such a hard choice. I really like the love to be Mommy necklace. Thanks for the linky and the giveaway. I love the I am Blessed necklace. All of her jewelery is so beautiful. I love the "to be mommy" necklaces! I think that's what I would choose. :) Maybe something with both of my girls' names on it. 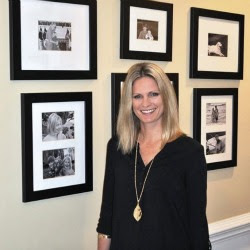 Love this linky party every week...thanks for hosting and I also love them all! It's a hard choice but Ithink my favorite is the "i am" necklace. 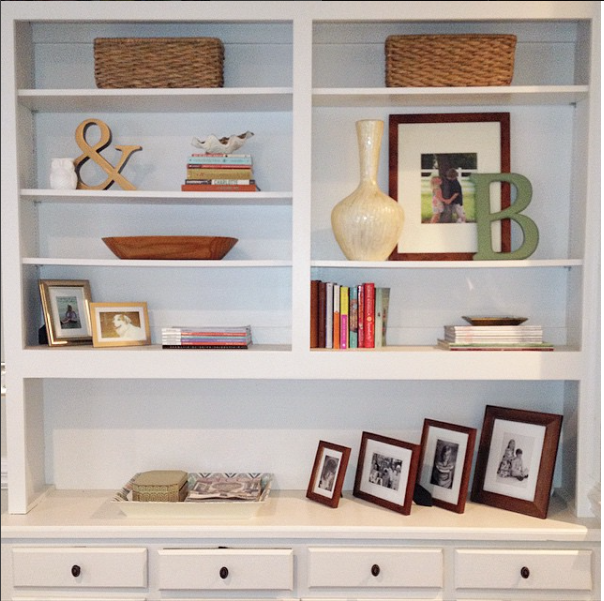 Oh, I am such a sucker for a monogram! So, the monogram ring is my favorite! Thanks so much for letting me link up again! I am loving all the great ideas! I love the grandma one (nana). Adorable! I think the monogram ring is my favorite! So pretty! Jane, I literally just tried FIVE times to link to the party, with an error message every time. Do you have any tips or hints to make it go through? I've tried uploading pics from the web and through my computer, and nothing is working. I'm so bummed because I really wanted to link up today! I'll try coming back later. I have had trouble linking too! I will try later. Love the washer necklace. Thanks for hositng. Loving Frugalicious Friday...if I were to win, I'd like the "I'm blessed" necklace! OH MY GOSH, I WOULD LOVE ANY OF THEM!! I would love my very own personalized necklace with my kids names on it for Mother's Day. Thanks for hosting another great frugalicious party, Jane!! 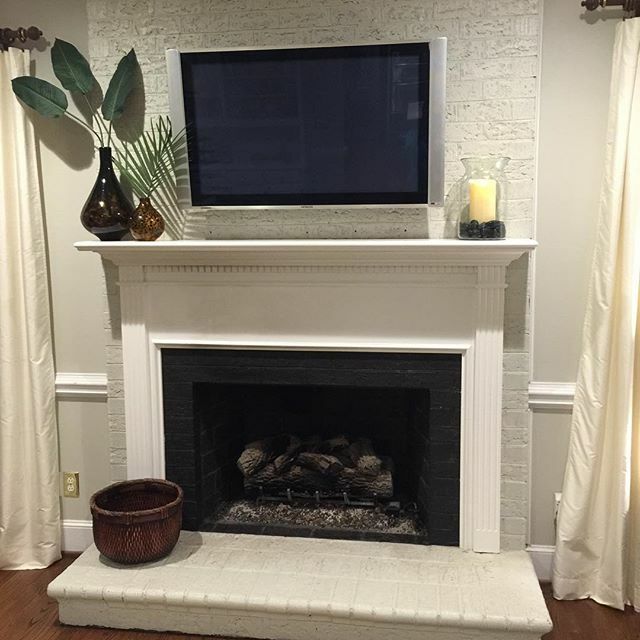 I love to see all the fun projects! Yay, it finally worked! My favorite piece would have to be "Tiny Initial" - adorable! That site is full of beautiful pieces. Thanks for hosting! I love that monogram ring! I'm a new follower and I just linked up. Thanks for hosting. 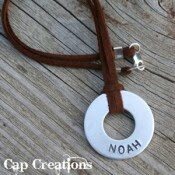 I would love a hand stamped washer necklace. I love coming to your house! 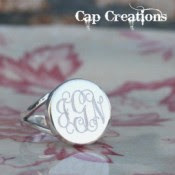 I really love the monogram ring! I am in awe as to all the great ideas every week, aren't you? All the posts are so darn cute!!! I am head over heels for the Nana has our heart neclace. If only I had seen this earlier. It would be perfect for Mother's Day. I would LOVE to win this for my mom - even if it isn't in time for her big day. I love the monogram rings. Very stylish. I think the washer necklace is great! To Be Mommy, please! I love jewelry that reflects how wonderful it is to be a Mother. Hi. This is my first time here and I have joined the blog party... Yippeee. I am blessed is the favorite but others are beautiful as well. I love the monogram ring and the I am blessed pendant. But the rest is beautiful too, gorgeous work. Thank you for hosting!! I love this 'to be Mommy'...I wish my stamping was that good:) I'm linking up my stamping this week!